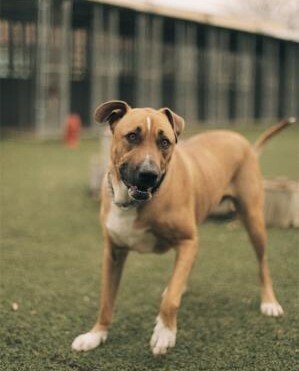 Darby is a handsome guy who enjoyed playing with other dogs in his previous home and neighborhood and loves a nice long walk. 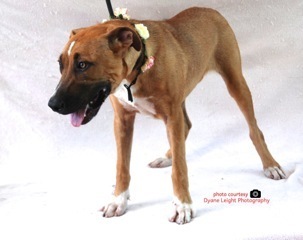 Darby is house trained and familiar with what it’s like to live in a loving family. 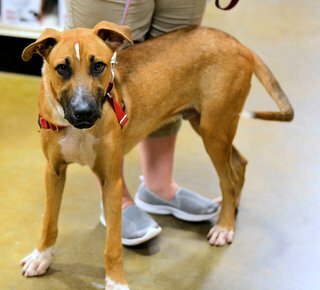 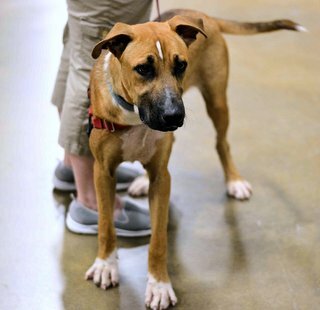 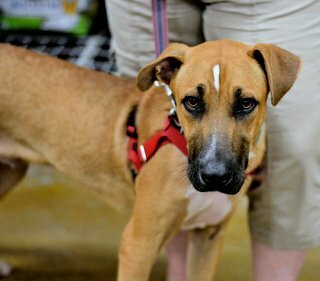 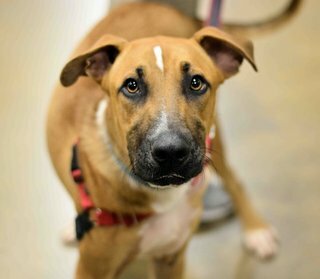 His humans simply couldn’t keep him anymore and that is why he is hoping his new family is coming along soon so he can get back to being a family pet. 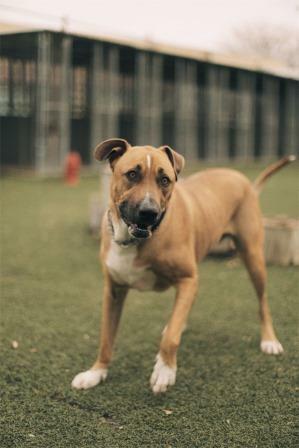 Darby does bark at other dogs when leashed or caged, so his new owner will need to be prepared to work with that. 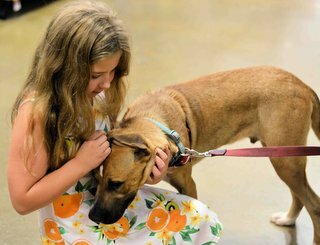 Darby would do best in a home with an experienced owner who can provide routine, boundaries, and leadership.